How would you define hope? In what way would your definition apply to a local church? What if hope were missing from a congregation? Would anybody notice? 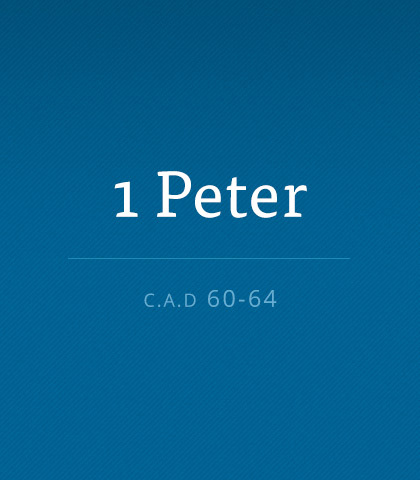 We’ll think about these and other things as we allow Peter’s words to guide us into the truth about hope. These passages of Scripture suggest several ingredients that must be present if hope is to remain a vital part of a church’s life.